A little uncertain, but happy. As usual, Kelly was very hospitable, sociable and put my colour on. Hair was dried and finished by a different stylist, that was fine but I wasn't told there was a change or what was happening as it was styled very differently to what I am used to. Felt a little anxious and was not really reassured, but still a great end result. thank you. Thankyou , for your comments , anything that would improve your experience would be greatly received . Adrian ???? Every time I come to Suyo I get amazing results! I never thought my hair could look this good! I have my hair highlighted and cut and I could not fault anyone that touched my hair today! I feel fantastic! Always enjoy going to Suyo, staff friendly, love Julie and very happy with my hair. To be honest, not great. I like the over all style but when I got home I found several longer bits that I had to cut off. I thought about returning to the salon but I don’t like confrontation and would have felt really embarrassed to return. I’ll go elsewhere in the future. I have had my hair cut several times at Suyu a few years ago and always remember it being a good haircut. Good afternoon Vicky , We are very disappointed that this has happened and we have not satisfied you . Demi nails my hair every time and is so friendly! I always feel so welcomed into the salon by all the staff and always leave the happiest I ever have with my hair! maria is a superb stylist. always very courteous and concerned to off the best service. Very pleased with my hair - Demi is very knowledgeable, offers great advice, and the staff are all very friendly! Great experience as usual. Raymond did exactly what I asked him to do and the result is great. It’s always a pleasure going to Suyo and having my hair done by Raymond. I was so pleased with my big bouncy curls! Demi did a fantastic job and I would definitely recommend her! Very good Customer Service. Clients are well look after and I feel better when my hair as been restyled. Colour with Laura and cut and blow dry with Raymond, both brilliant! Great as always. Jody did a great job. A thoroughly enjoyable visit as always. 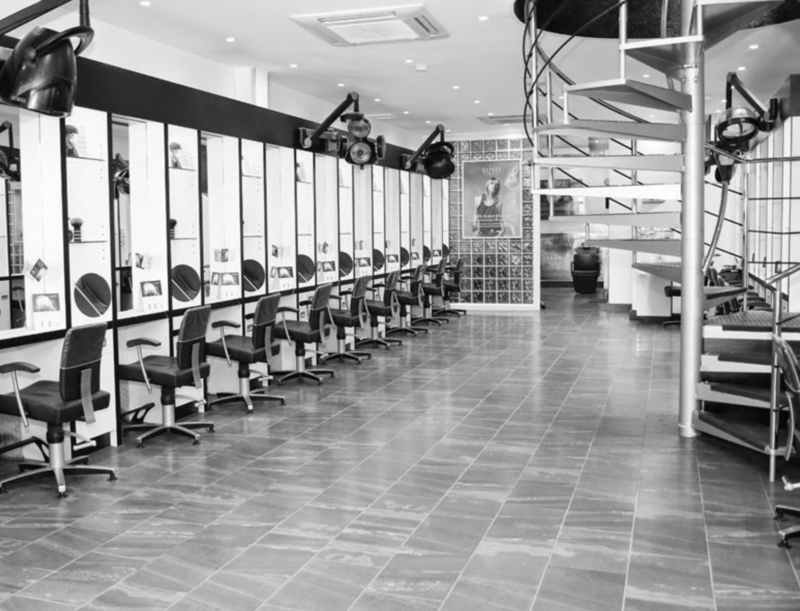 Friendly staff, relaxing atmosphere and an excellent cut & finish. It is always such a treat for me to come to Suyo when I’m in Birmingham. Trudie is the only person I will allow to perm my hair! Such a lovely salon with caring staff.